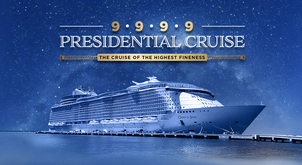 It's time to enjoy the great footage! 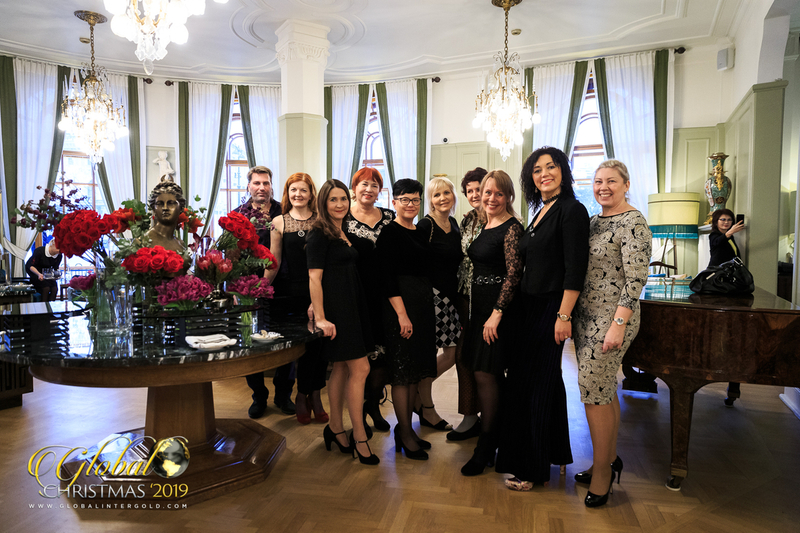 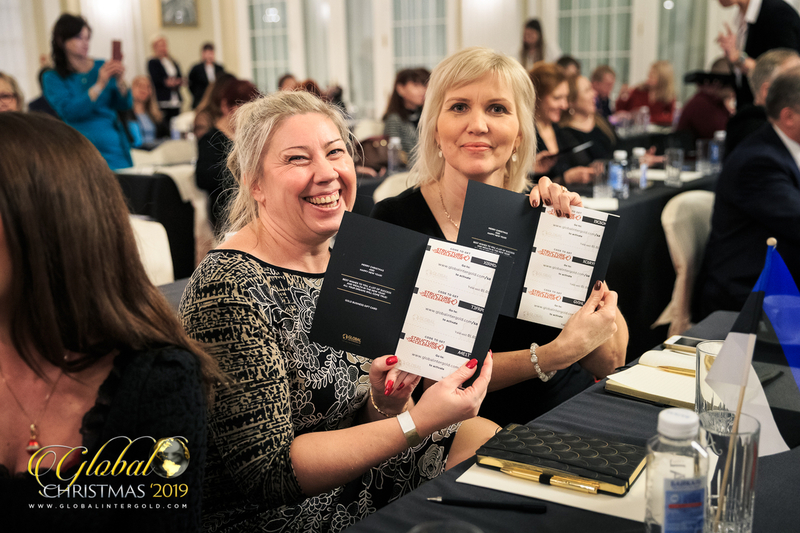 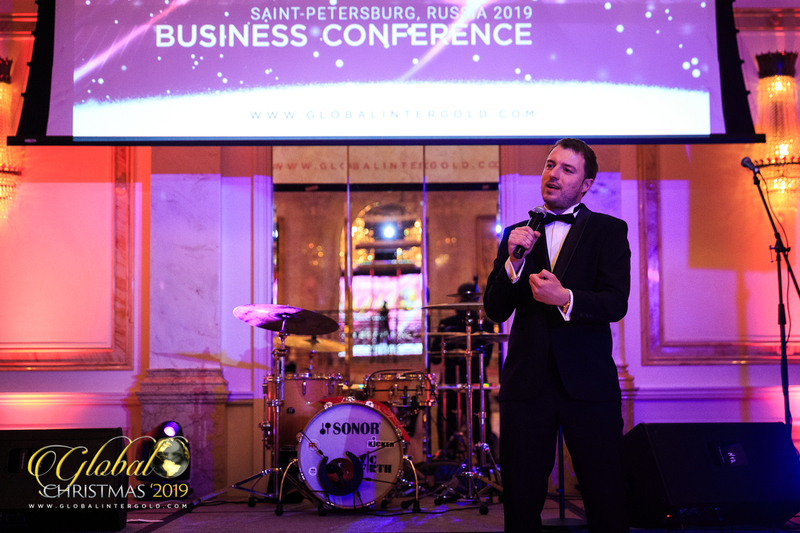 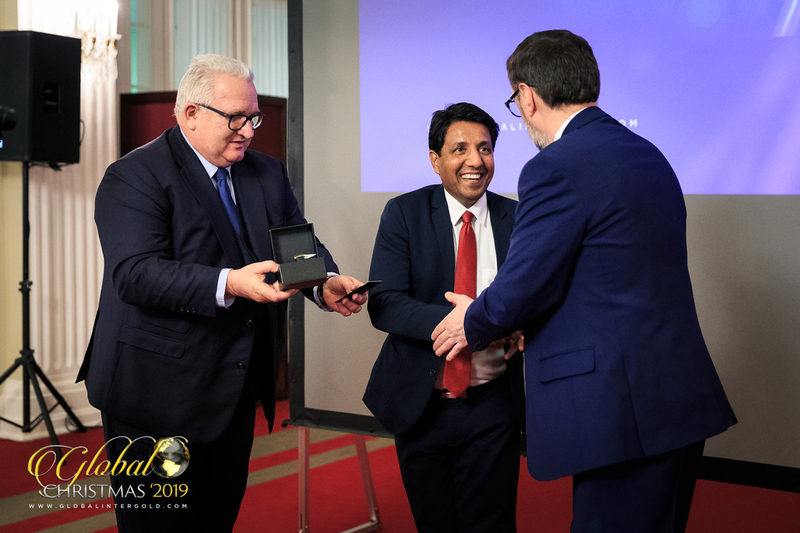 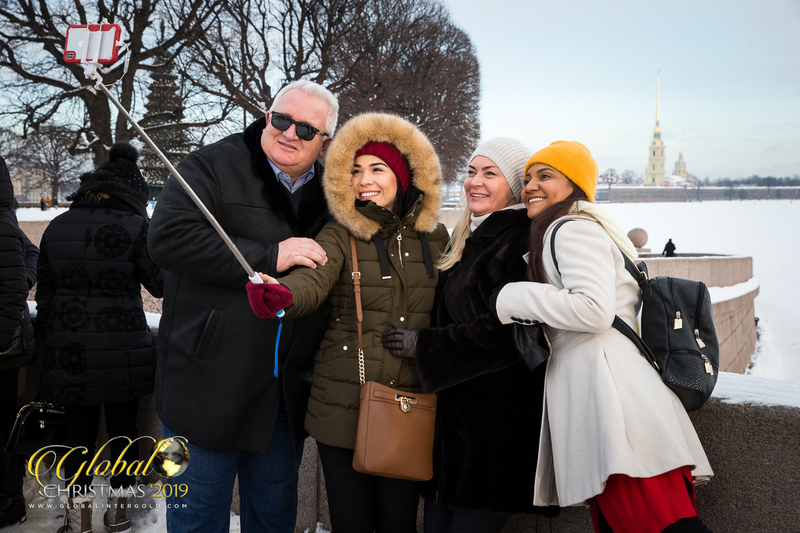 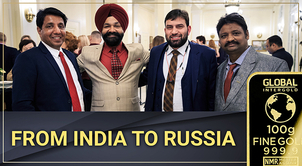 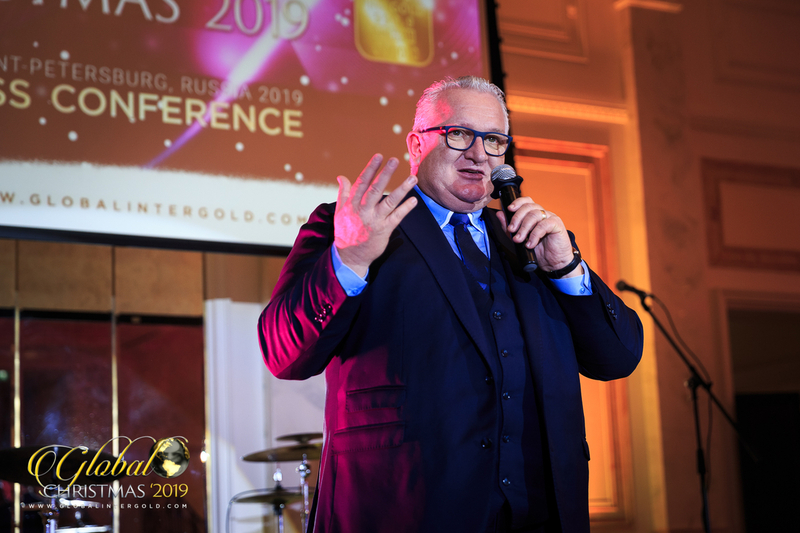 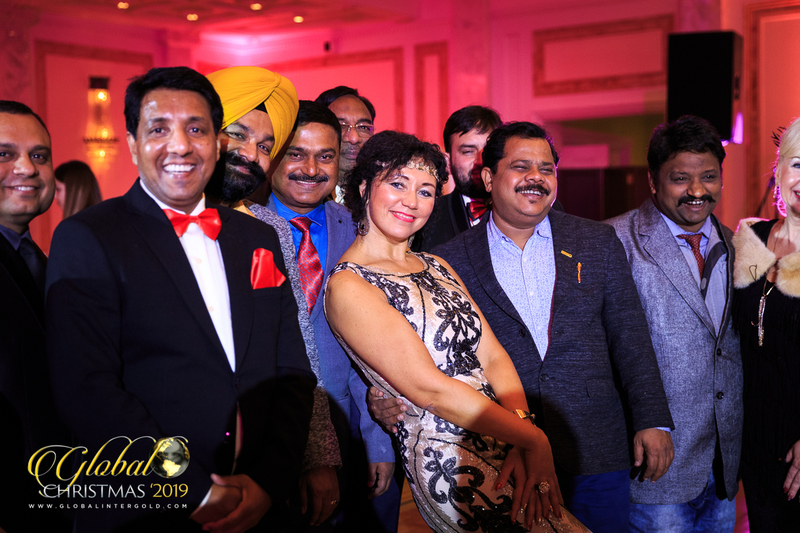 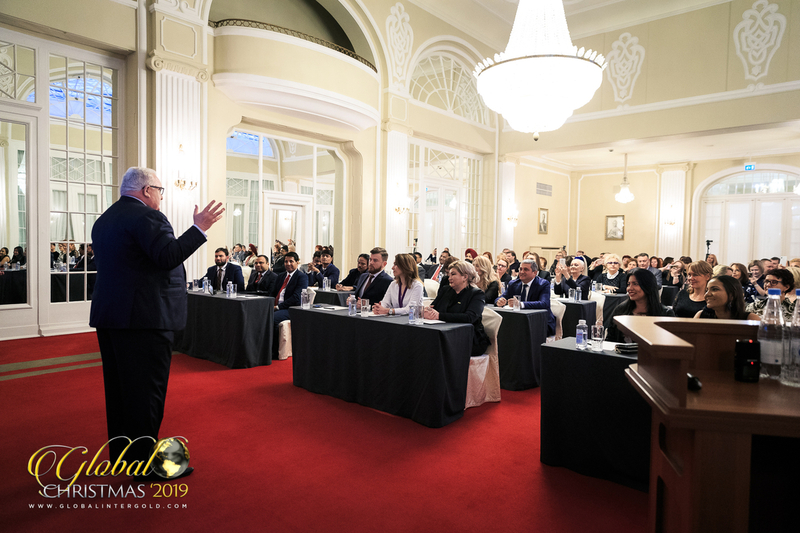 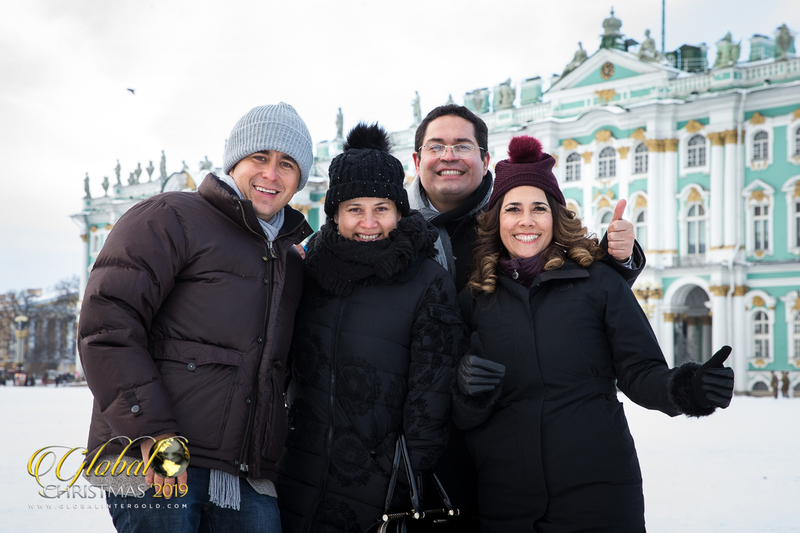 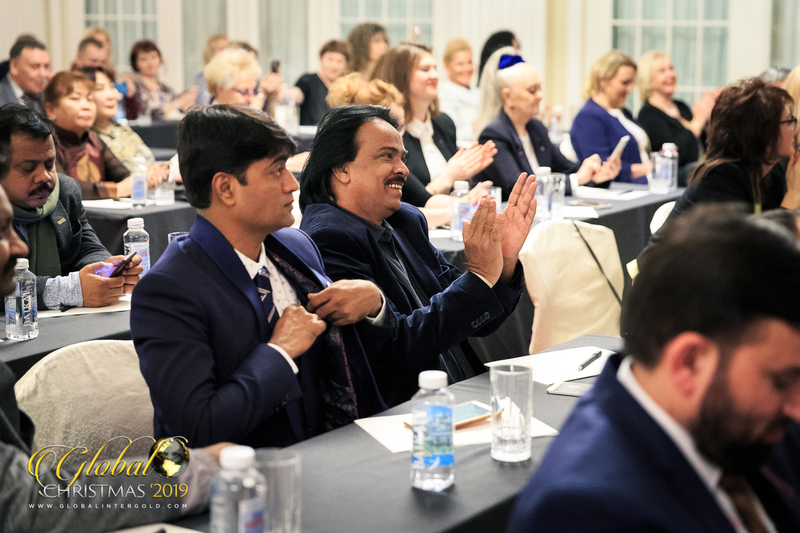 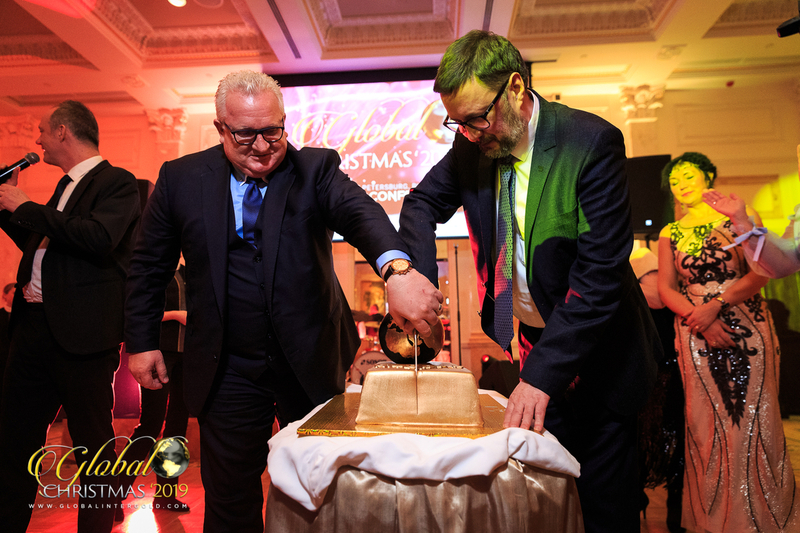 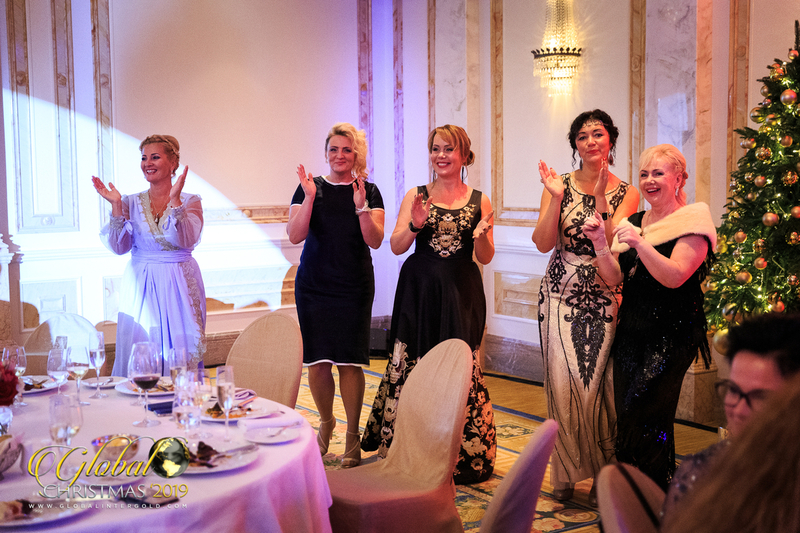 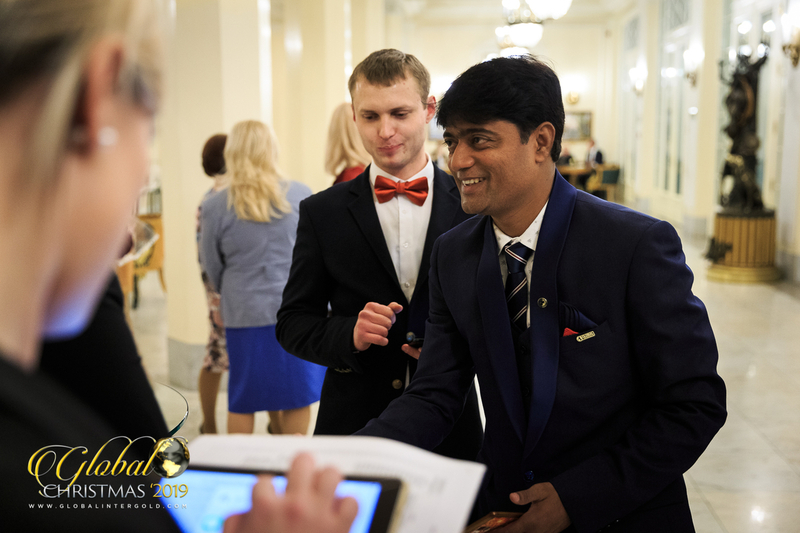 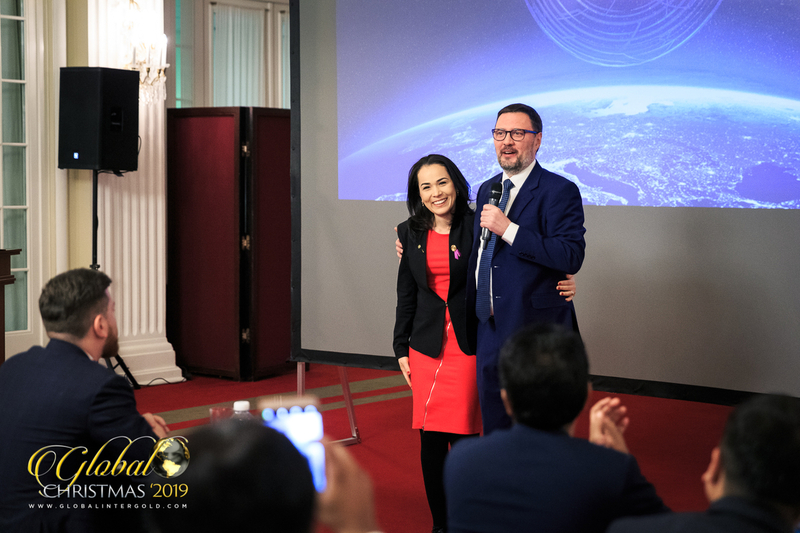 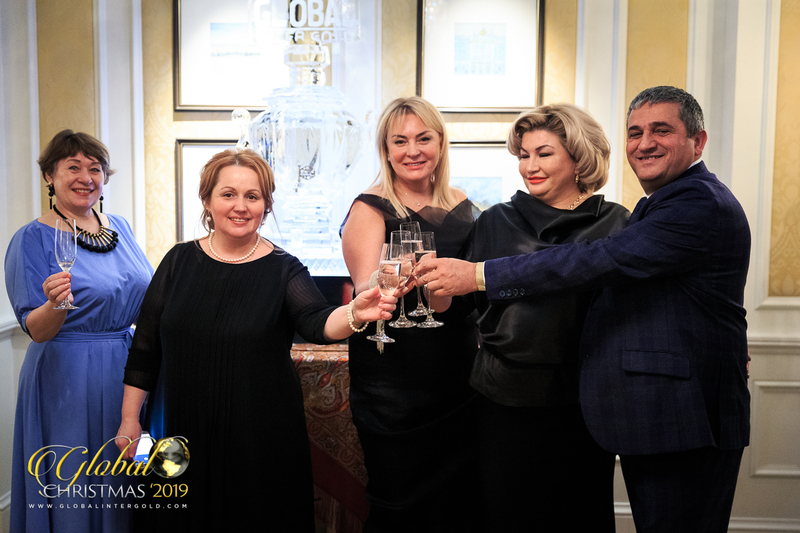 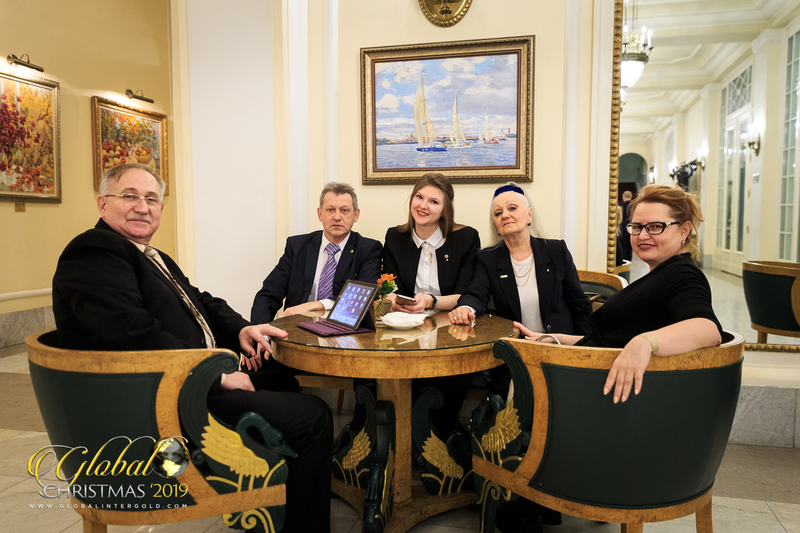 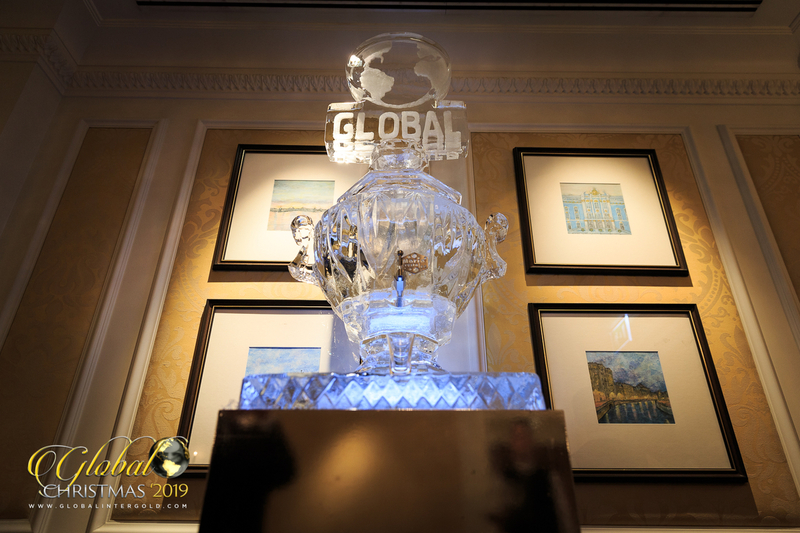 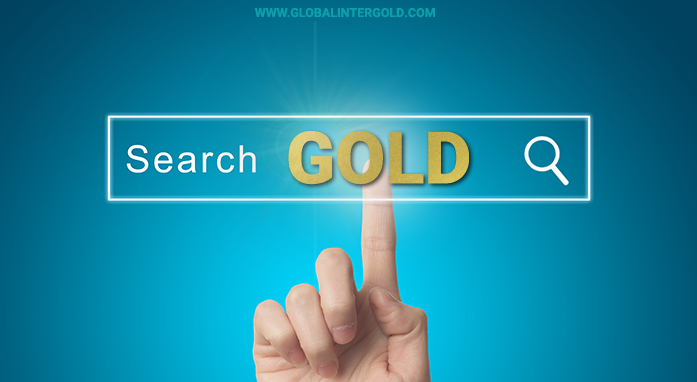 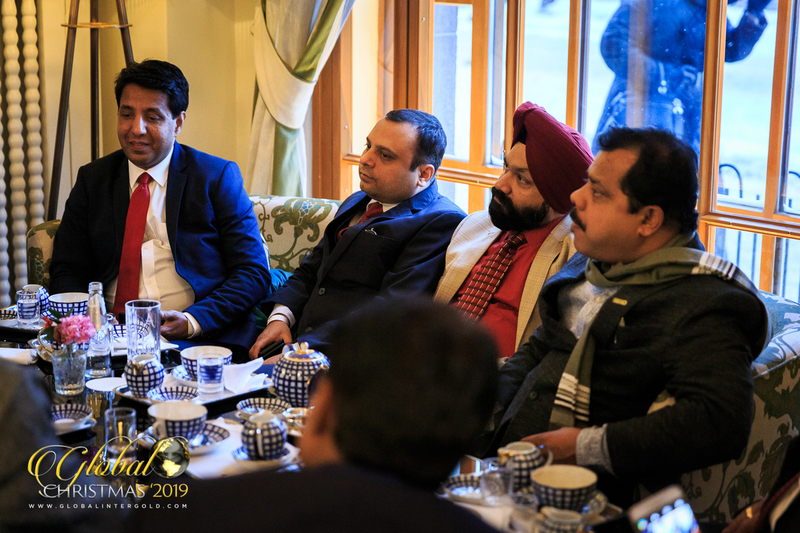 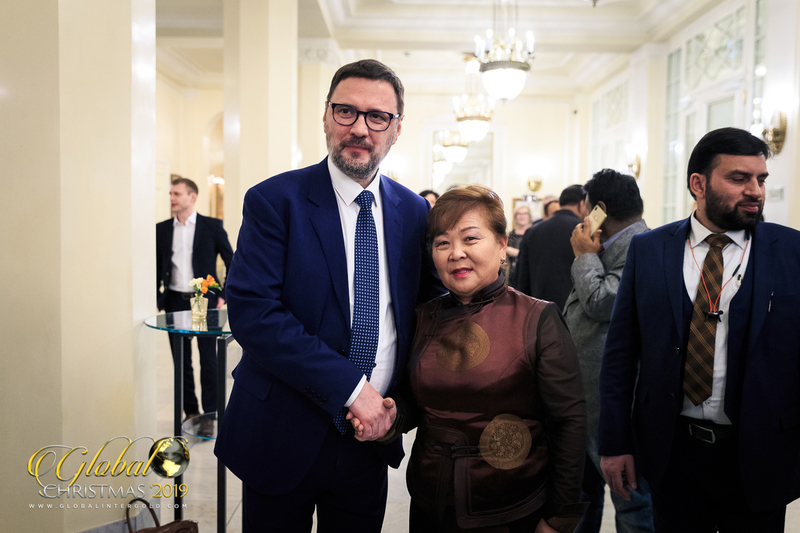 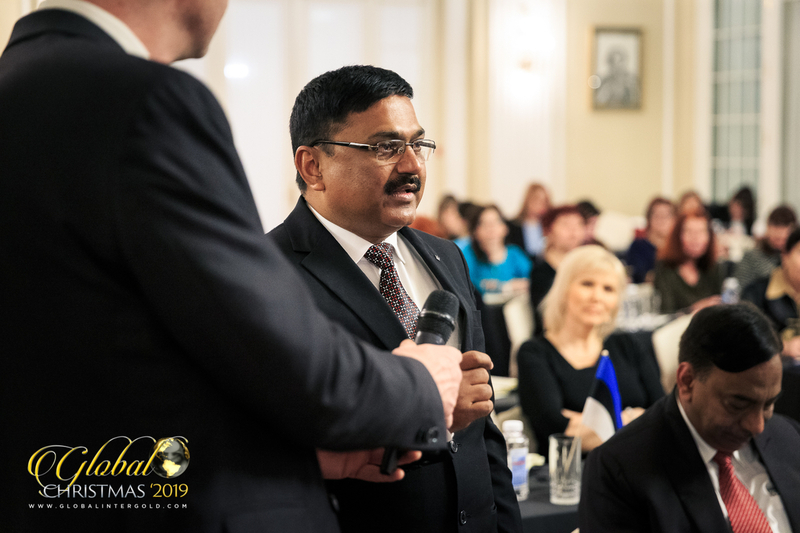 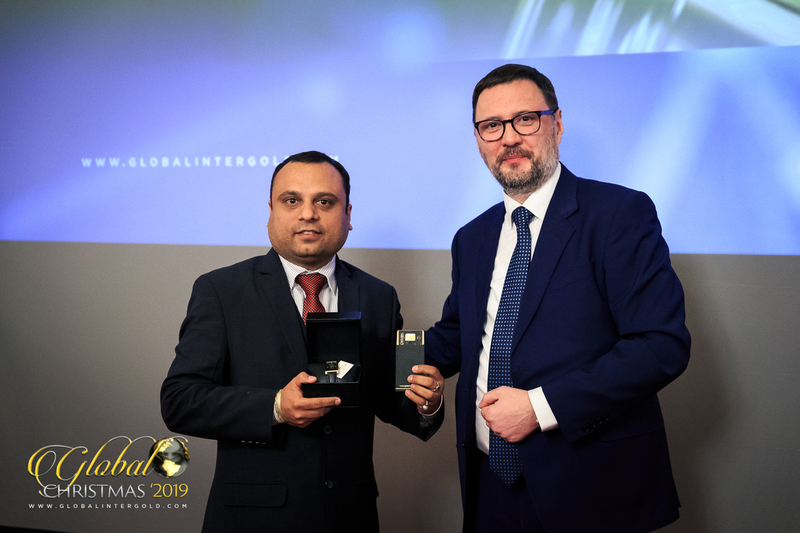 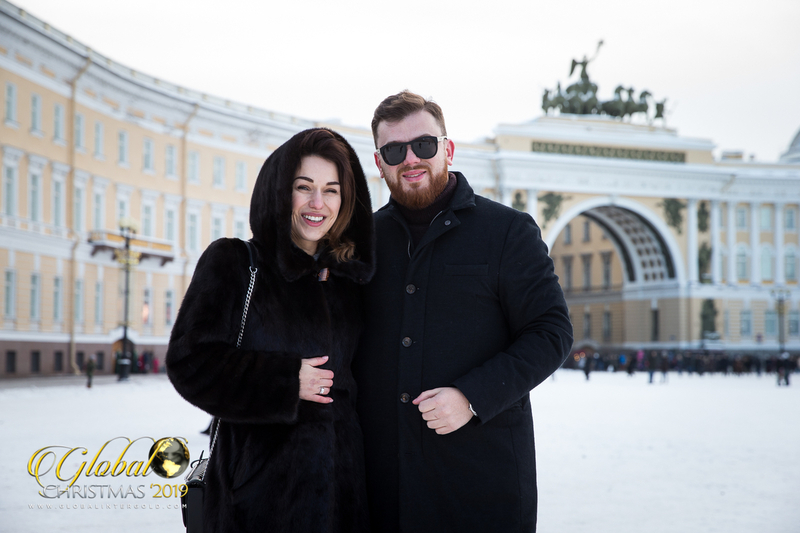 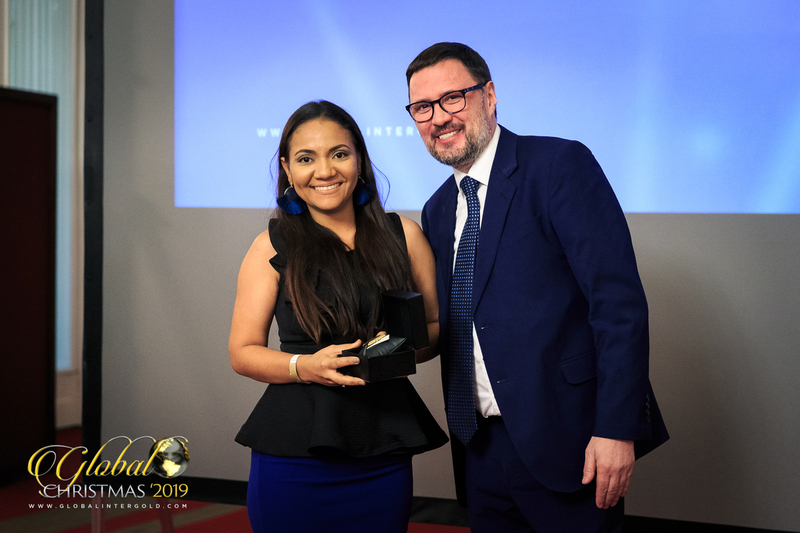 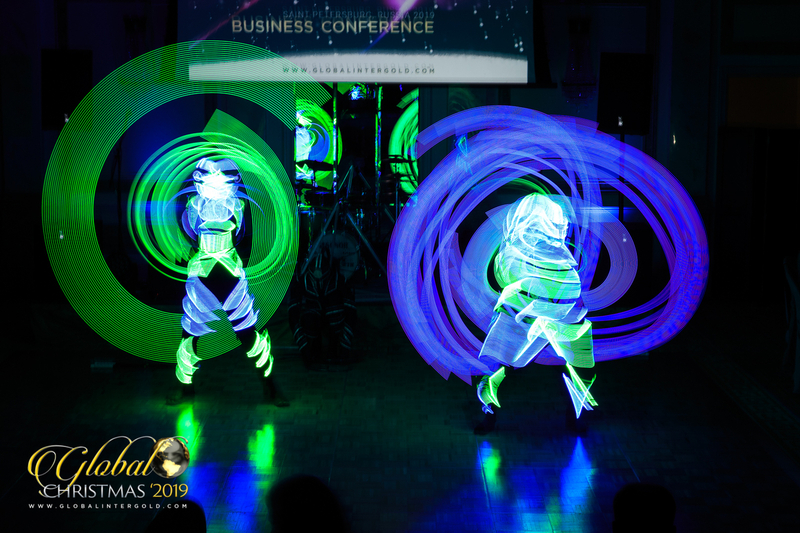 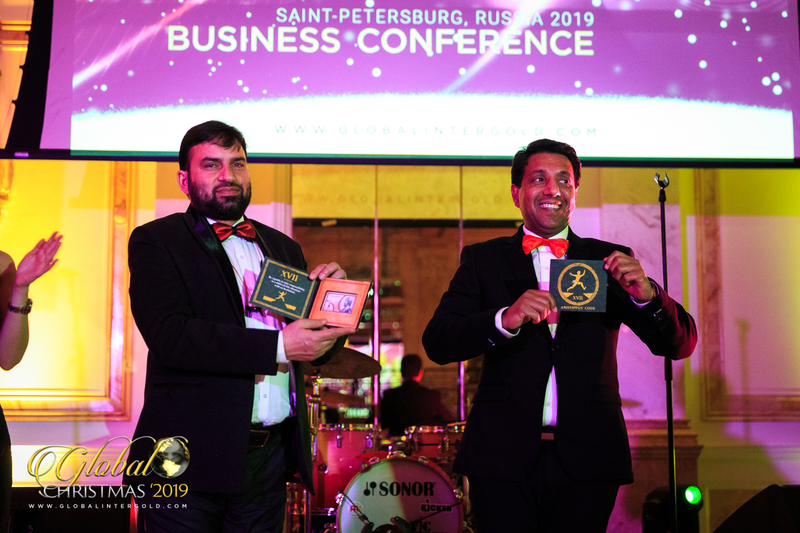 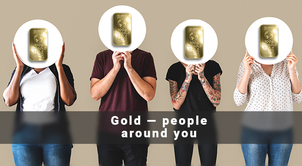 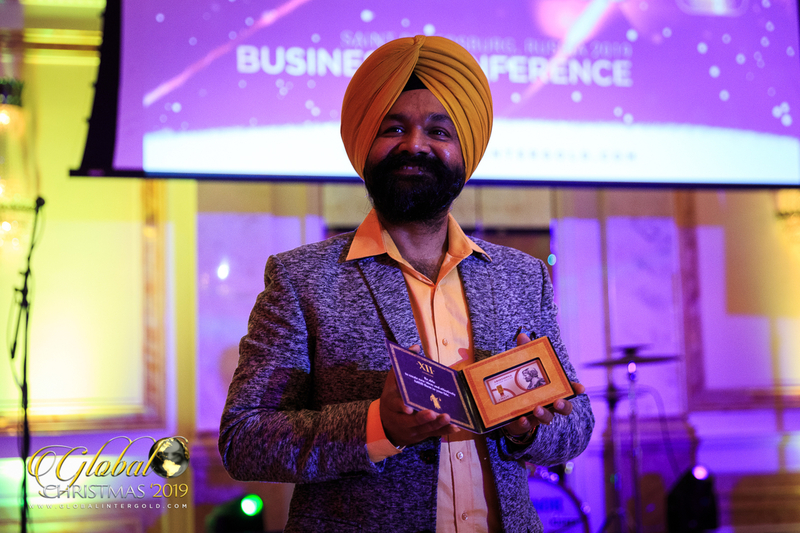 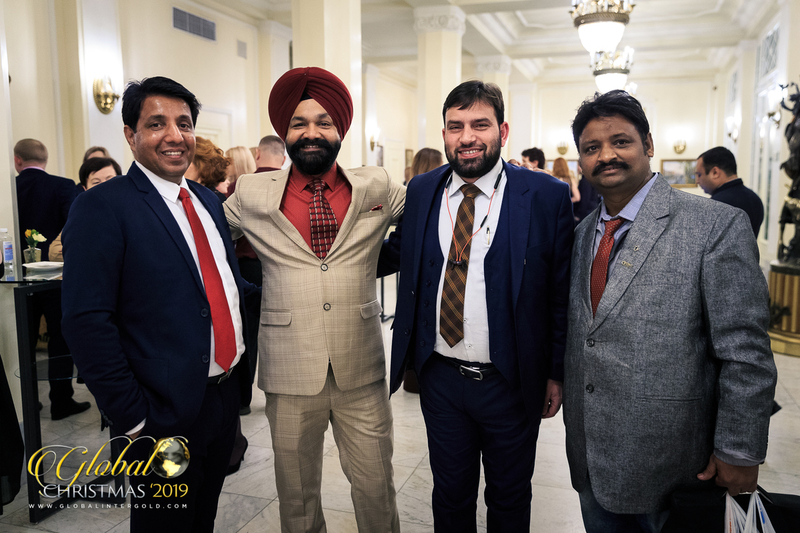 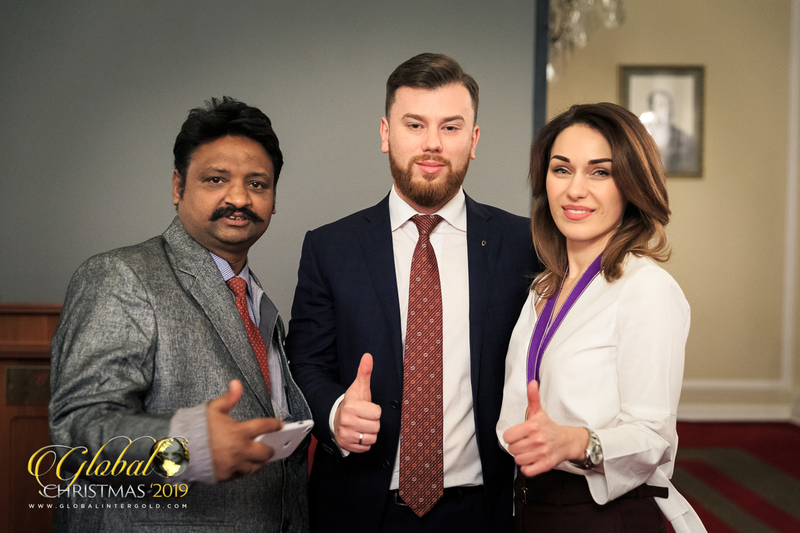 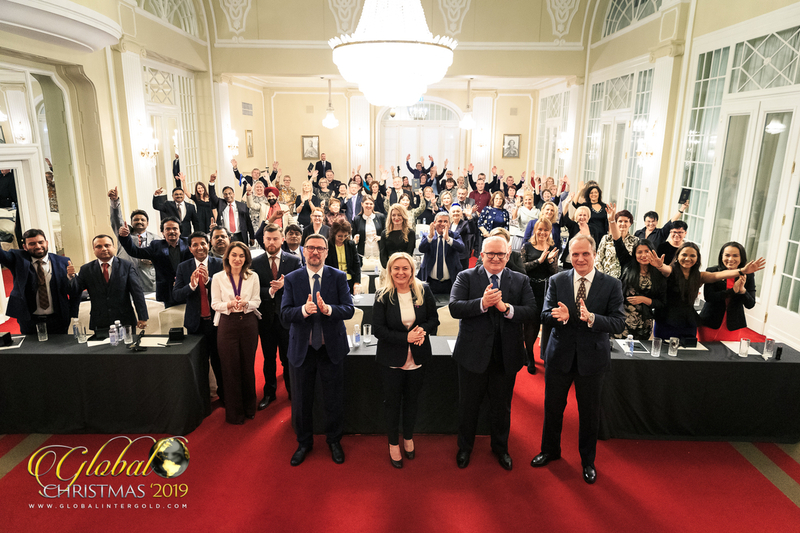 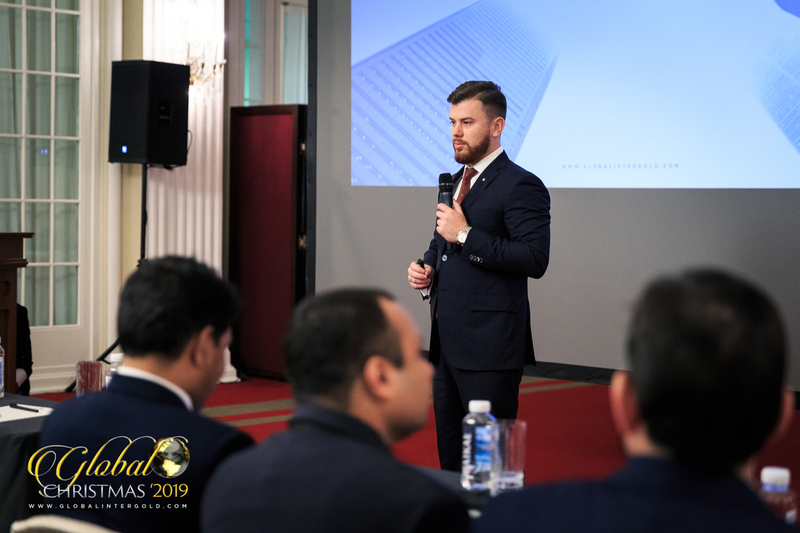 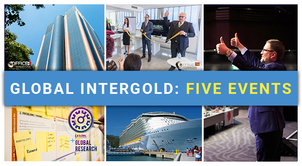 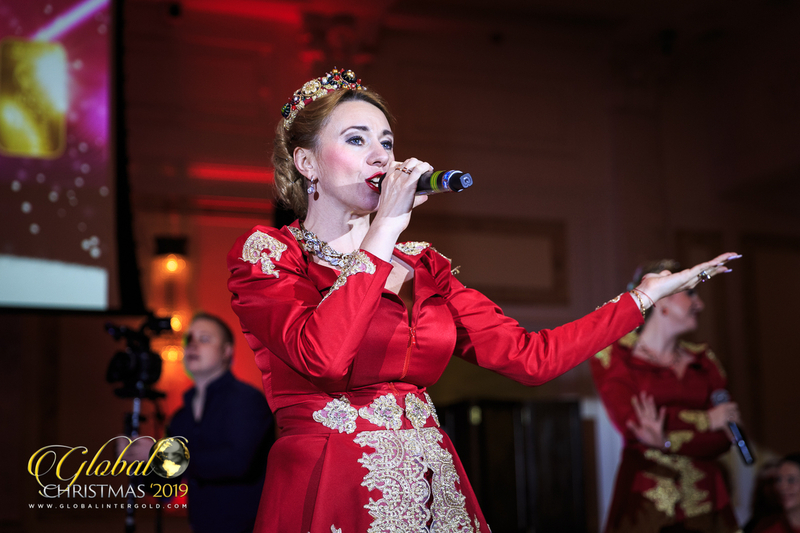 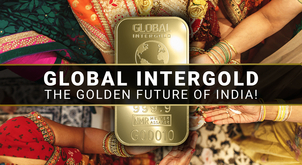 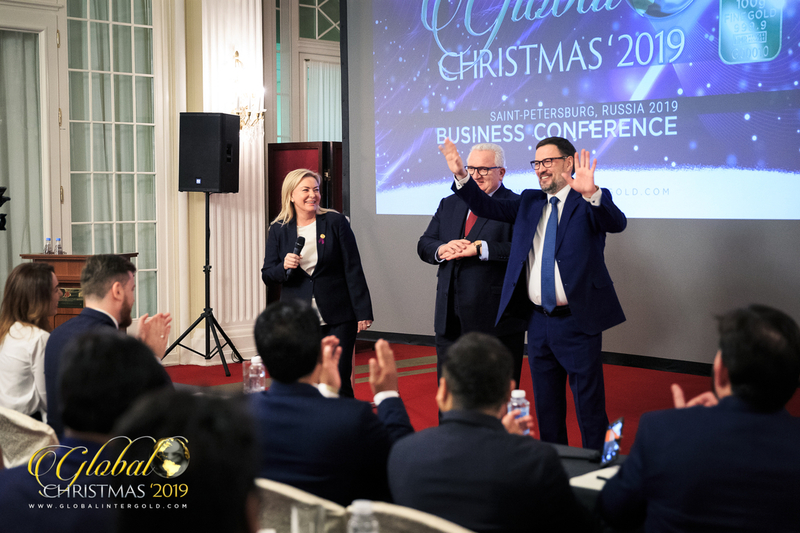 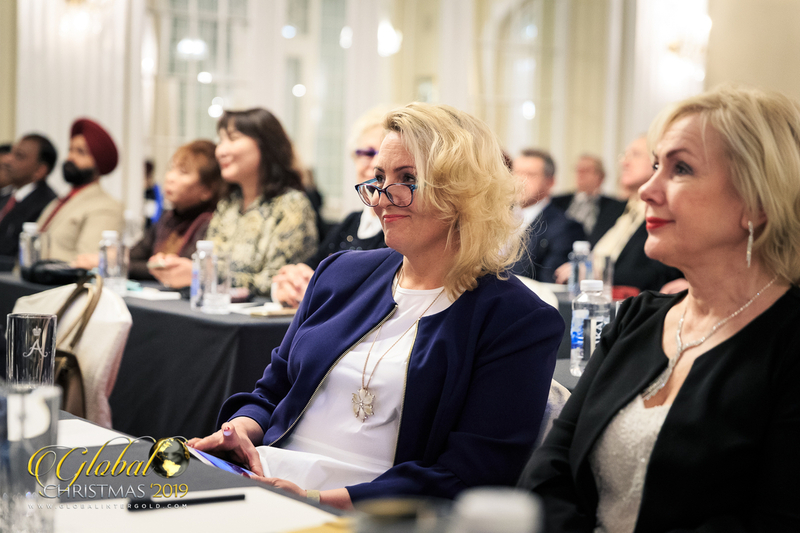 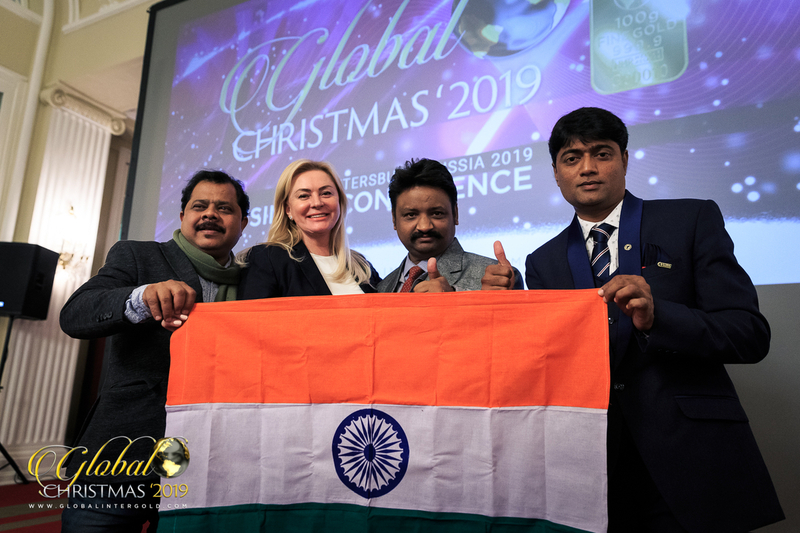 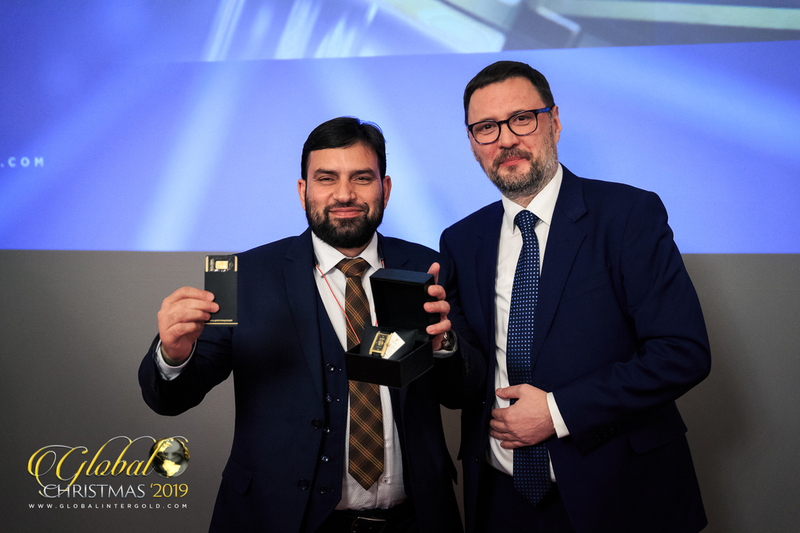 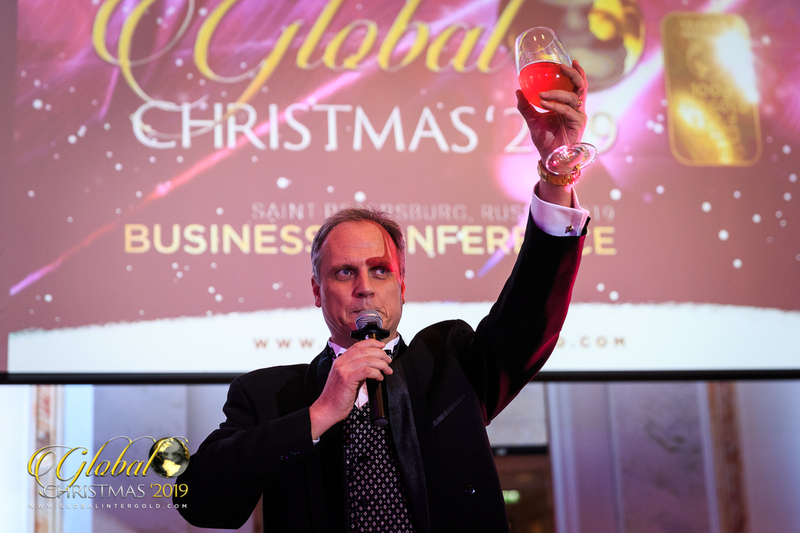 In the northern capital of Russia, Saint Petersburg, on January 11-12, a conference on gold business prospects and a festive VIP-ball for Global InterGold clients were held. 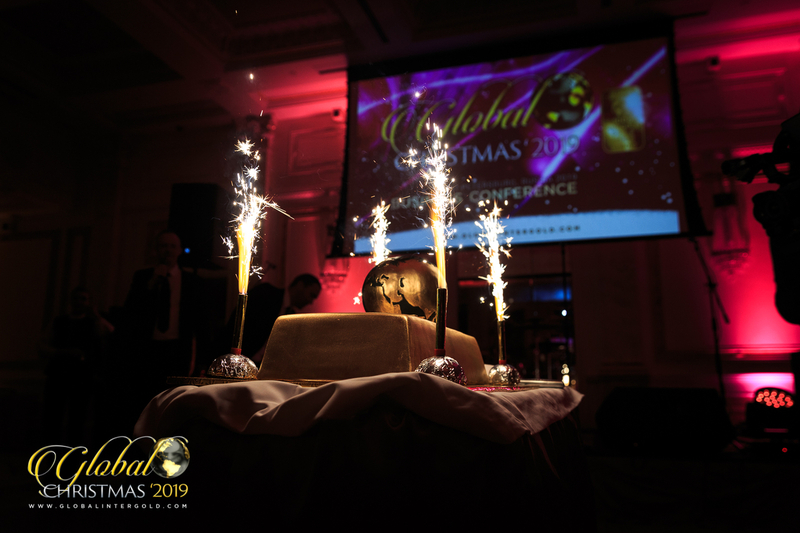 We’ve made a short video review to share with you the brightest and most interesting moments of the celebration. 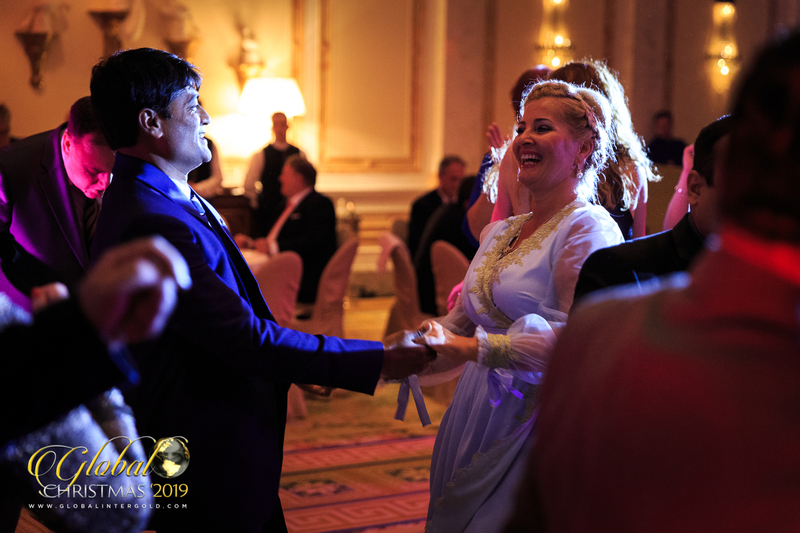 Feel the magical atmosphere of celebration and fun! 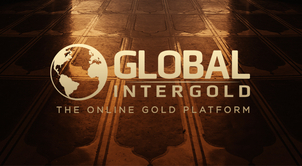 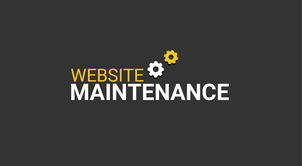 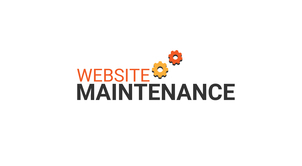 Previously we published a review, covering all the noteworthy things happening during the recent event. 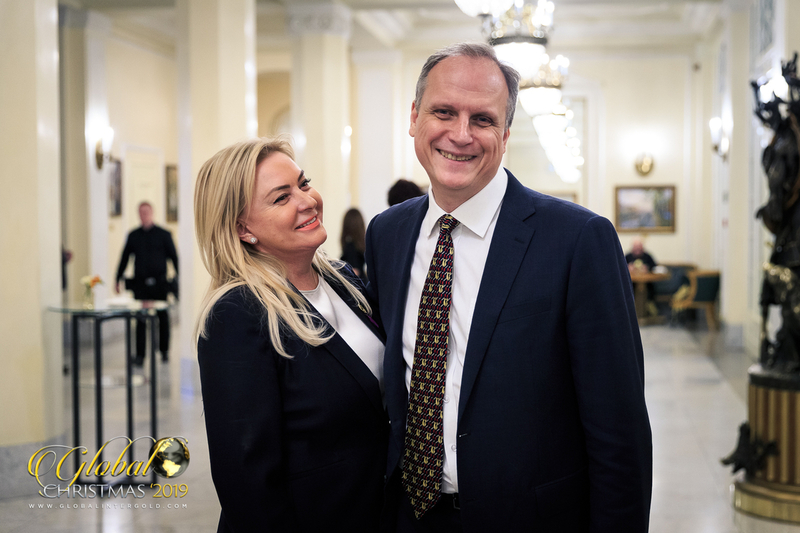 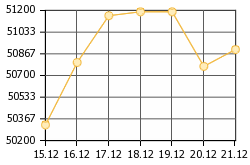 Прекрасно! 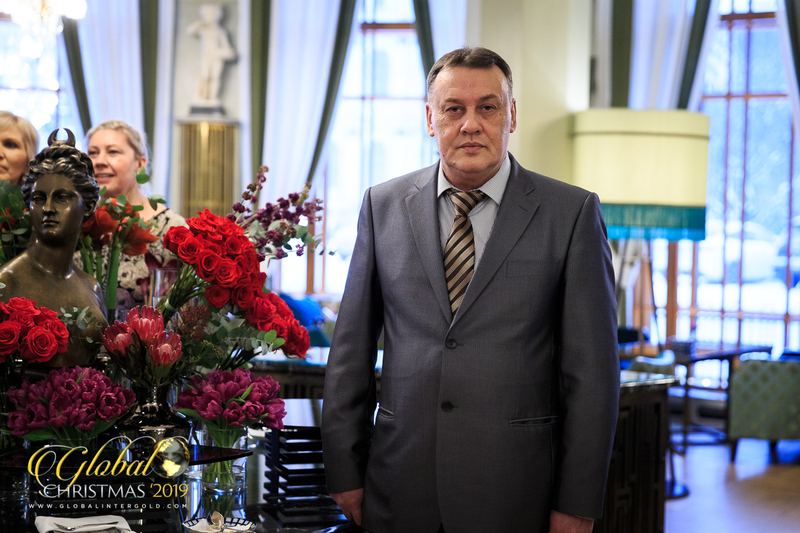 Столько лидеров в одном месте! 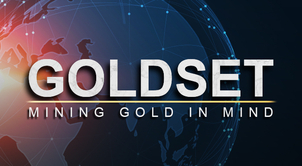 I really love Global Iñter Gold but who is 9ur LEADER in GHANA?